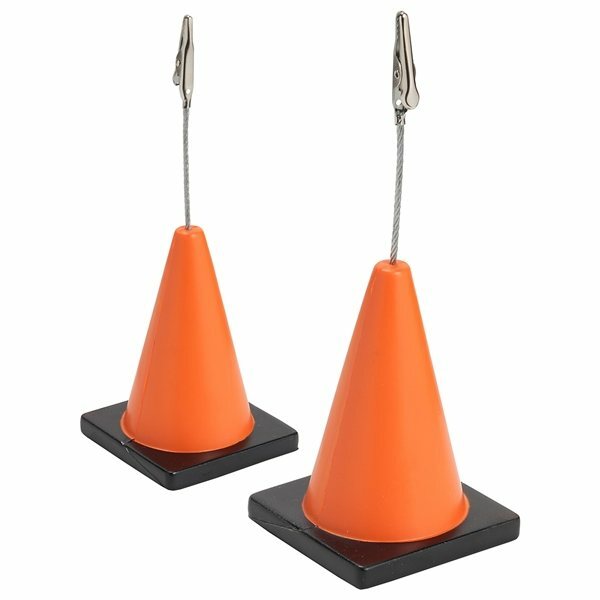 Cone - Combination memo holder and stress reliever. This was an excellent item to offer to our existing members and new members. Lightweight, handy and unique. Love the size and the quality. Good look. Relatively inexpensive. seems to be a quality product for a reasonable price. An excellent product to have on your office table. Great price too.